Delight dinner guests at your next event with our elegant square plates. Made of premium plastic, each plate combines the convenience of a disposable with the stunning appearance of real china. Perfect for weddings, birthday parties, and more! These white plates are great for dinners. The size is perfect for a nice entree and the quality was more than sufficient. My guests loved the square shape on these. Would definitely recommend. Written by Janet on July 25, 2011 for 9.5 In. 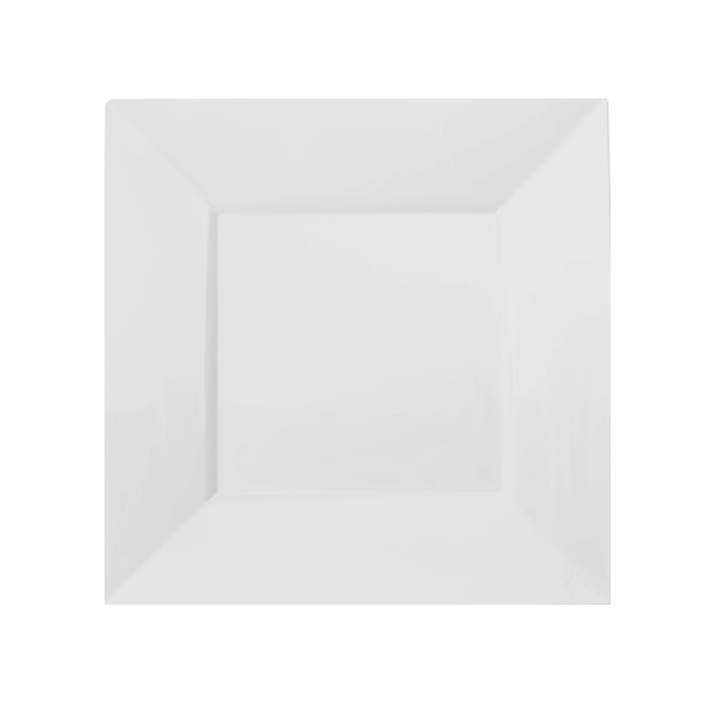 White Square Plates - 10 Ct.